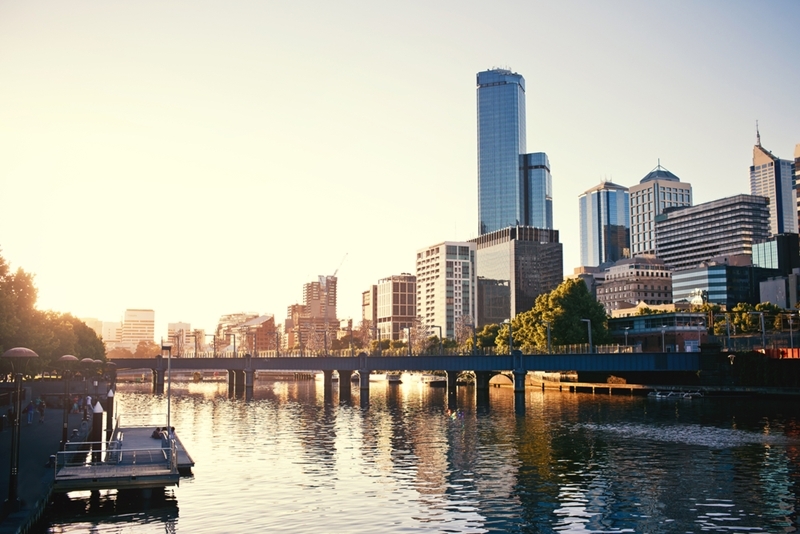 Year in, year out Melbourne ranks as one of the world's most livable cities. It's no surprise considering the lifestyle we enjoy here as well as the excellent amenities, culture and opportunities. With so much on offer here it's understandable that house prices are increasing and million dollar neighborhoods are becoming more common. From up and coming suburbs to the established million dollar areas – we've had a closer look at Melbourne's premium real estate market. Melbourne's premium real estate market is growing quickly. The number of million dollar suburbs in Melbourne has quadrupled in the last five years, data from the Real Estate Institute of Victoria shows. In fact, there are now a whopping 120 suburbs whose median price is north of $1 million (up from 30 in 2012). The number of million dollar suburbs in Melbourne has quadrupled in the last five years. "These tightly held suburbs appeal to buyers for a number of reasons, particularly as they generally offer larger land blocks, luxury homes and leafy neighbourhoods." What it boils down is that these areas are the most desirable locations in one of the world's most desirable cities. With that fact in mind their hefty price tags start to make a lot of sense. What does premium real estate look like? Here in Melbourne, premium real estate doesn't just mean a leafy street and a large block of land. There's plenty of traditional million dollar suburbs in Melbourne's inner ring but what's most exciting to see is the up and comers – areas like Brunswick for example. It's hard to beat the lifestyle in one of Melbourne's beautiful million dollar suburbs. Alive with a vibrant, contemporary culture plus countless cafes and eateries, suburbs like these offer a lifestyle unlike anywhere in the world. Melbourne's famous for its coffee and these are always the best areas to take advantage of that fact and stay caffeinated to the hilt. These fast-growing regions offer more than just an enviable lifestyle – they also promise capital gains that can seem to good to be true. In the first three months of this year alone Brunswick's median house price increased by 13 per cent, and several other areas performed similarly. 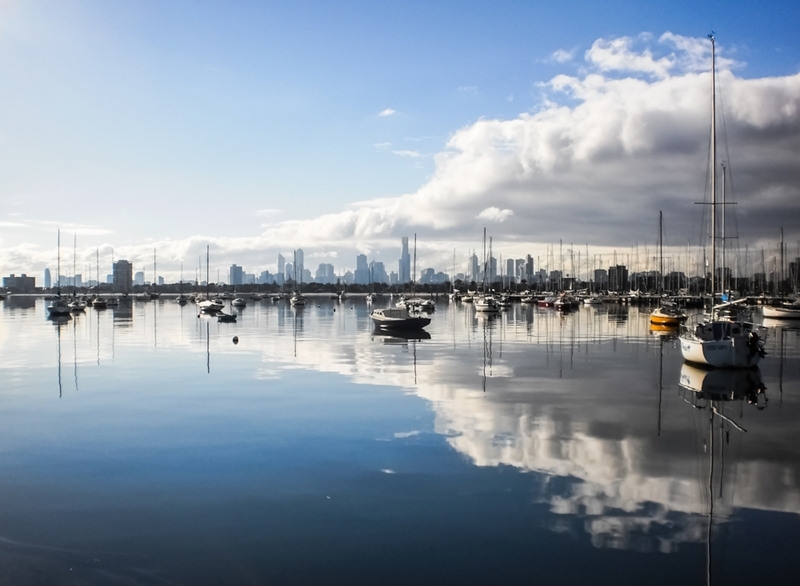 We've only skimmed the surface of why Melbourne's premium suburbs are such a brilliant place to call home – the best way to find out more is to move to one and find out for yourself.